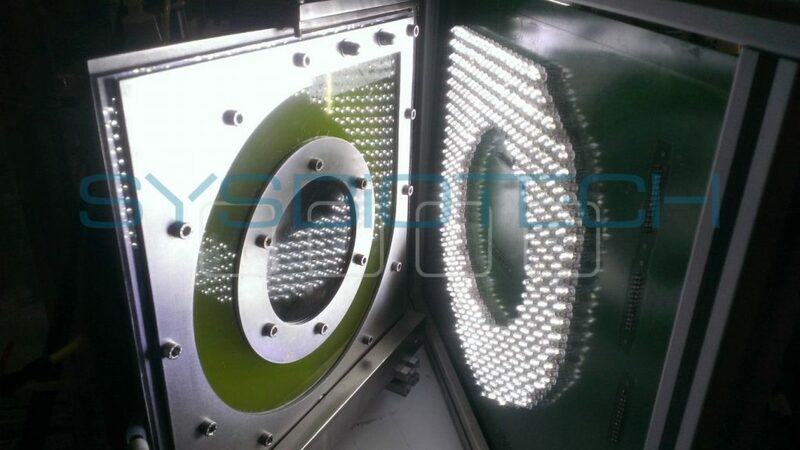 We propose a wide range of pilot-scale bioreactors for cell cultures cultivation from 15 to 500 liters for different branches of biotechnology such as industrial, pharmaceutical, agricultural and environmental. 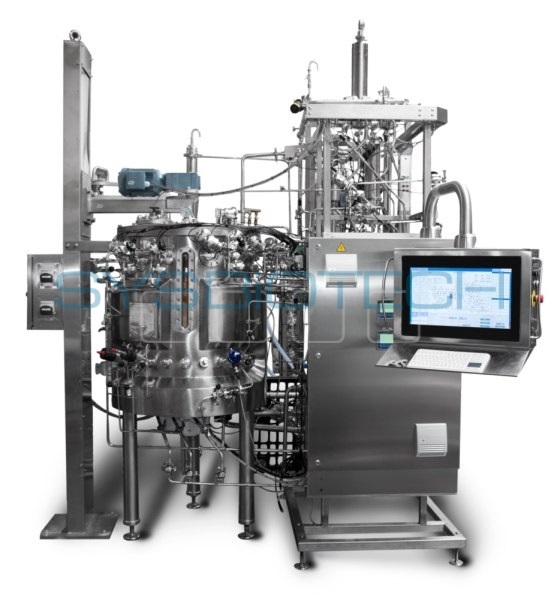 For specific applications our bioreactors can be designed in compliance with GMP or GLP rules. 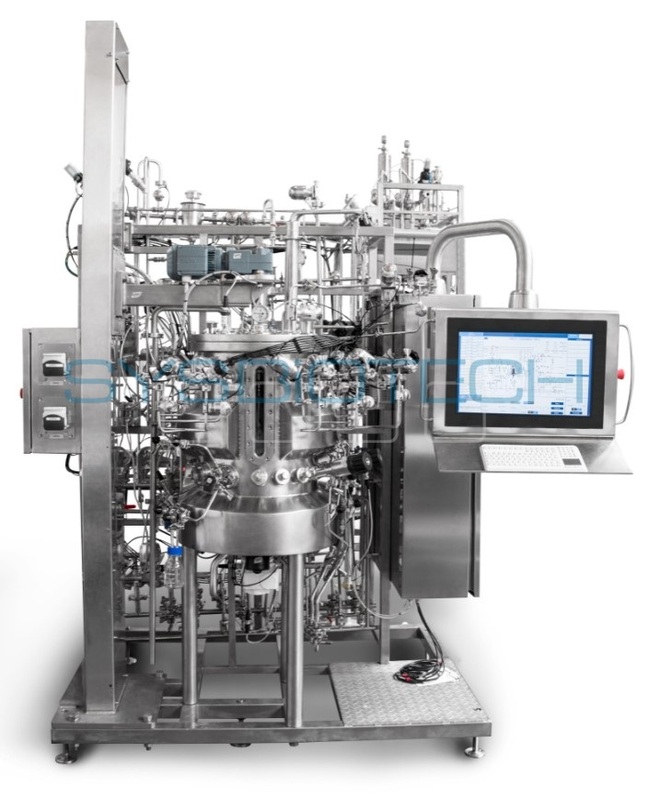 SIP/CIP bioreactors by SYSBIOTECH are designed to meet your requirements in process development and production. These systems are available in two versions: one compact solution for research and production at small scale (from 15L to 100L) and one fully stainless steel platform for pilot and industrial use from 150L to more than 500L. 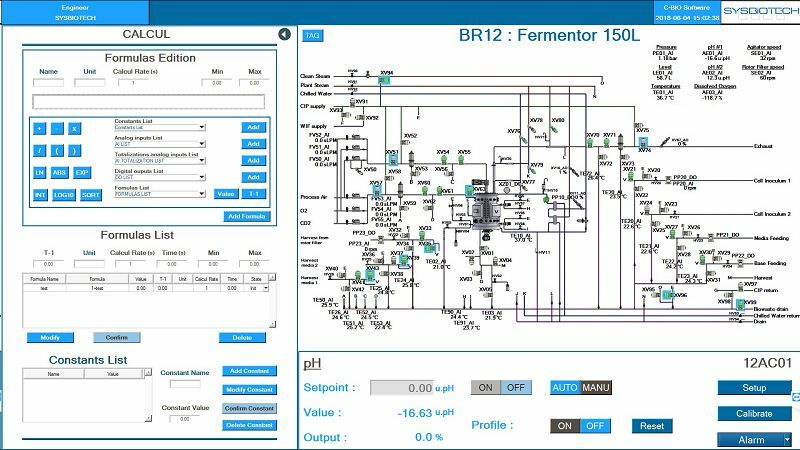 When your future requirements change, SYSBIOTECH pilot-scale bioreactors can be customized and/or upgraded to fulfill your specific application requirements.